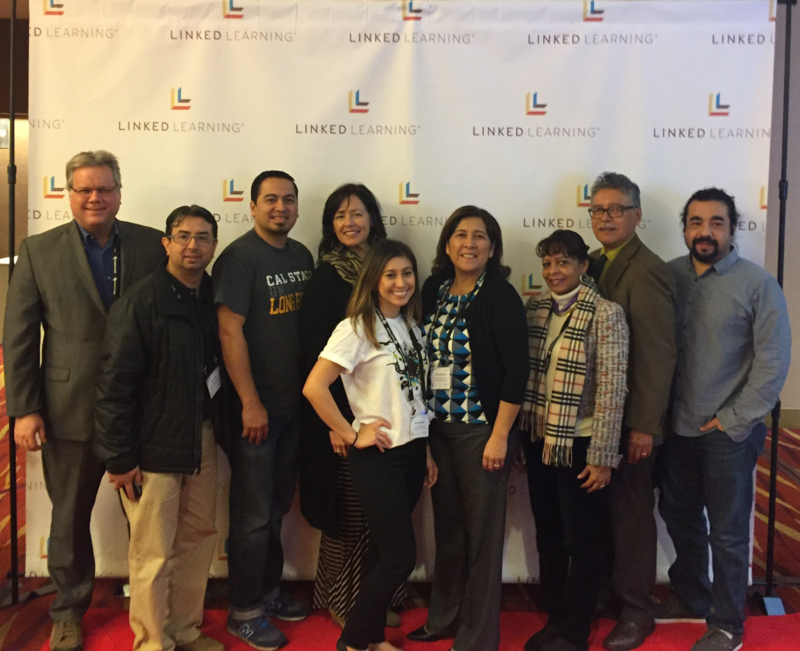 The CSU/CSU Long Beach Collaborative for the Advancement of Linked Learning (CSU CALL) [http://linkedlearning.csu-eppsp.org] prepares teachers, counselors, and administrators for distributed leadership roles in Linked Learning. It assists educator preparation programs in integrating Linked Learning principles and practices throughout the development of knowledge, skills, and dispositions of future educators. It advances preparation of school leaders through designing and fostering Master’s Degree Programs in Curriculum and Instruction, School Counseling, and Educational Leadership with a specialization in Linked Learning—preparing leaders for Linked Learning across school roles. It advances designs preparing teachers for Linked Learning leadership roles through the earning of dual credentials—one in a subject area and one in Career Technical Education (CTE). It contributes to the knowledge base in Linked Learning through research partnerships with school districts that focus on questions aimed at strengthening Linked Learning practices and outcomes for pathway students. 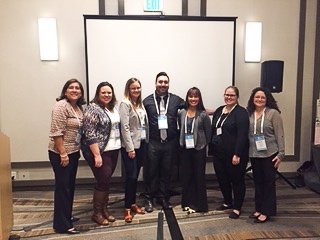 From left to right Dr. Stephen Adams, Fabian Rojas, Luis Vega, Dawn Lucchense, Brianna Martinez, Dr. Corinne Martinez, Dr. Linda Tiggs-Taylor, Dr. Felipe Golez, and Omar Espinoza.